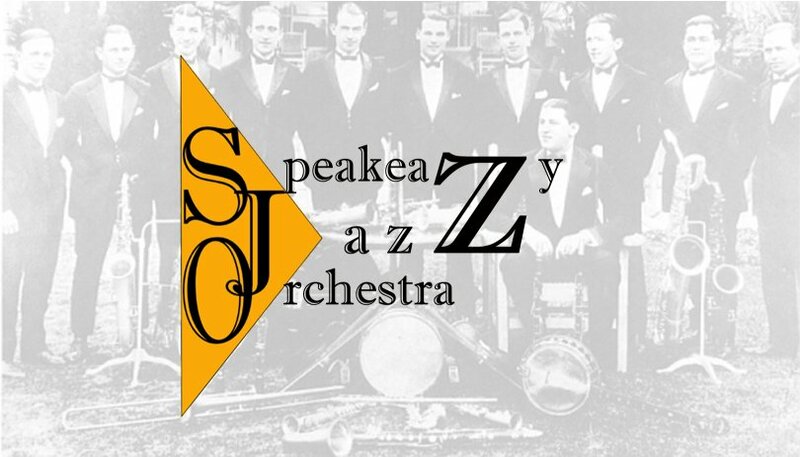 2pm at the Amador Senior Center in Jackson will be the Speakeazy Jazz Orchestra, a 10-piece dance band playing authentic arrangements from the 1920's and 1930's (The "Great Gatsby Era"), using original dance band instrumentation. The band will feature vocalists Chrissy Sleigh, Eric Johnson, and others! The Orchestra (SJO) has been featured at the Dante Club in Sacramento (an annual special invitation), and made special appearance at the Berkeley City Club. Visit Speakeazy Jazz Orchestra's updated website at www.speakeazyjazz.com or call 295-4305 for more information. Find out where we will be next!